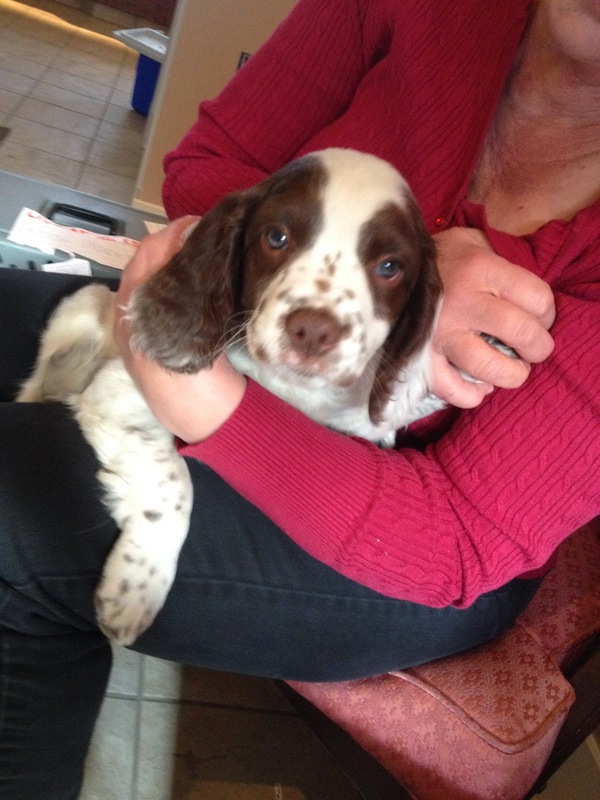 Today I decided to throw caution to the wind and escape my studio to visit my friend Eileen for tea and to see her new puppy Tyner. The reason I say I threw caution to the wind is because I had 3 solid ideas for my podcast this week, but they all required input, interviews or photos from guests, experts or sponsors and none of them have worked out just yet. So I just went out and enjoyed my day. But to my guests' defence - with the nature of a weekly media show, I never give anyone too much time to respond and often put show ideas off to a later week so I can get the best info possible. I hate to pressure the wonderful people who have agreed to be on the show, so I never give deadlines unless they choose an air date. As a result, this week's podcast will be a surprise AGAIN! After visiting the adorable puppy, I also stopped by my son's school to touch base with the Home Ec teacher about a Quilts for Tanzania Project that we are working on. This is the most amazing, heartwarming project ever, so it is a great back up in case my none of my 3 show ideas work out by tomorrow. 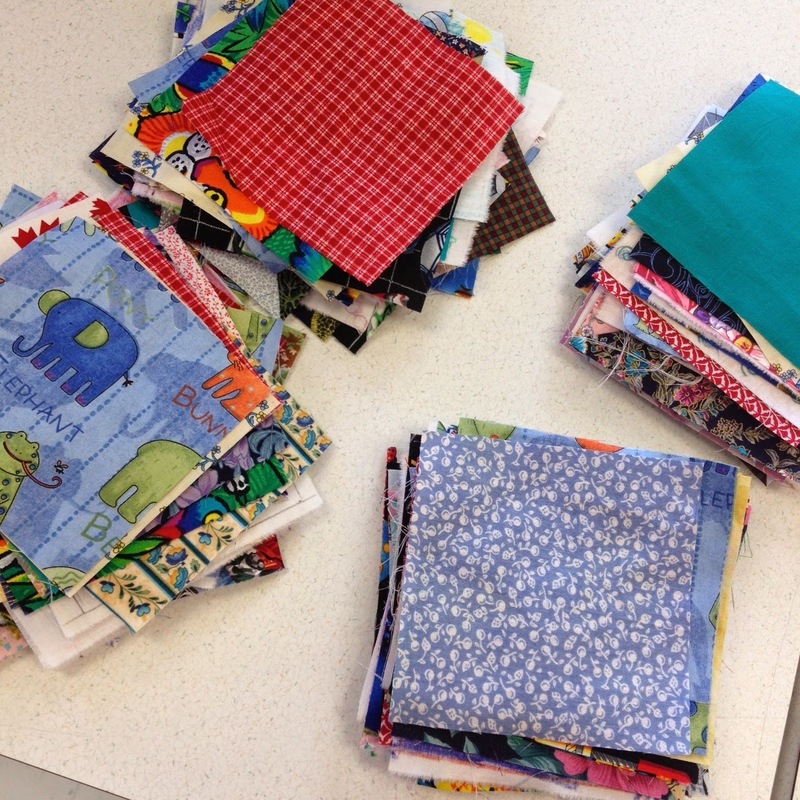 Here are a few photos of the quilt squares the kids created and the charity prints that will be pieced in between. 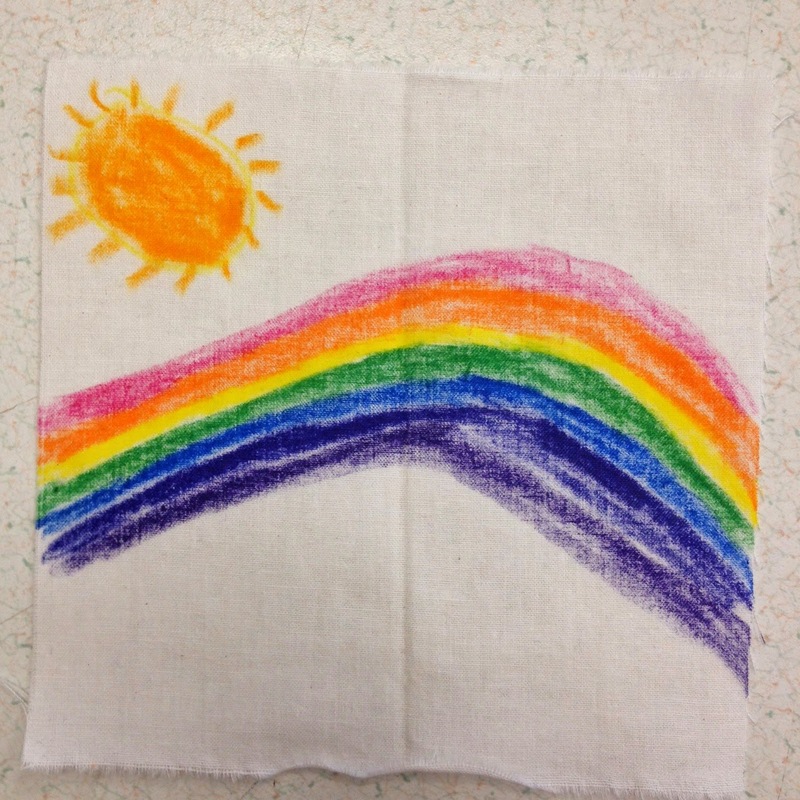 But what I do have all set in stone is the winner of this week's Quilter's Corner. 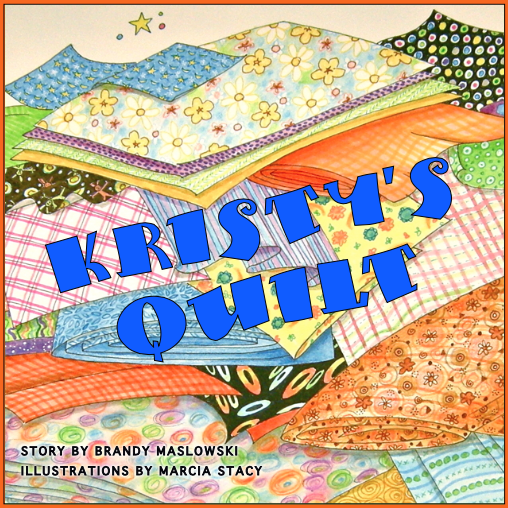 Congratulations to Jaden Hair who submitted a wonderful story about how her mom-in-law got her hooked on quilting. 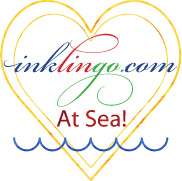 I love receiving stories from brand new quilters and I love checking out their websites and blogs when the have one. So Jaden has a really cool blog called Steamy Kitchen. It's not quilt related, but we all eat right? It looks like she's an expert in the kitchen and the recipes look scrumptious. 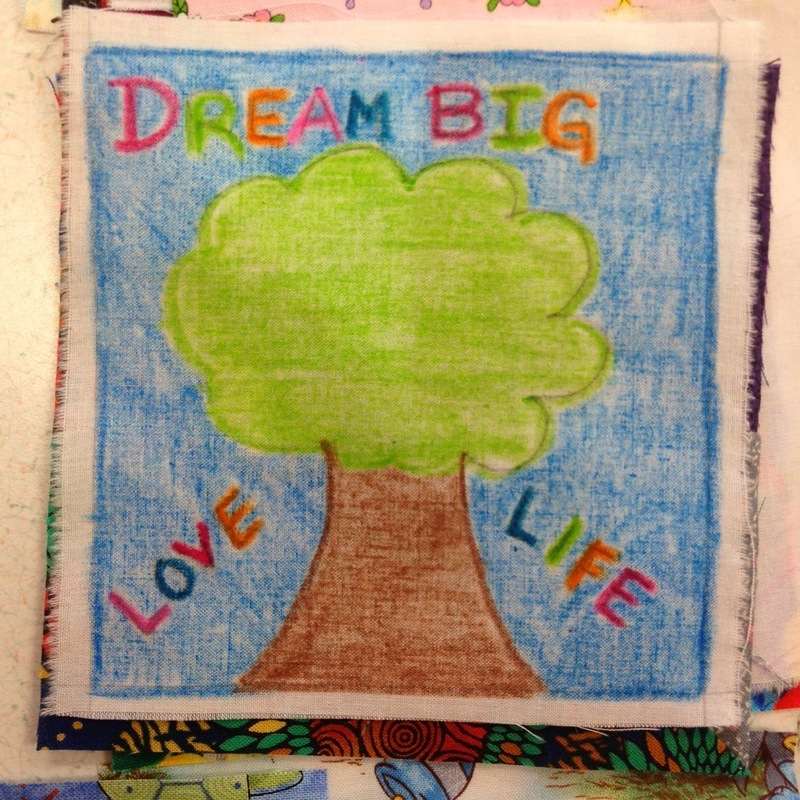 So congratulations Jaden - you have won a fat quarter bundle by Northcott Silks Inc. to go with your new love of quilting. 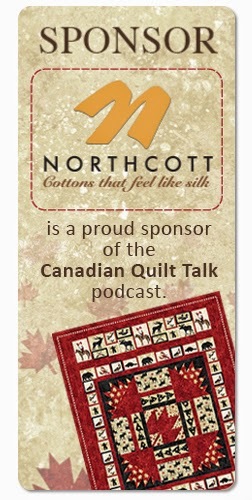 And I can't wait to have a surprise topic chat with you all again this Thursday on our 39th Episode of Canadian Quilt Talk!